Medicinal herbs and herbal preparations are the oldest method of treatment of various diseases. Phytotherapy is a treatment method using whole herbs or their parts like flowers, leaves, roots, and the use of essential oils and extracts as well as finished products like teas, tinctures, creams, capsules. There are few lucky ones who have never experienced what a dreadful headache means. Especially nowadays, when most of us spent a lot of time in front of the computer, do not spend enough time on the fresh air or somewhere in nature, eat healthy and balanced meals, do not exercise often enough … do I need to go on further? Every time you have a headache don`t reach for the painkillers try drinking a cup of lavender tea. Headache is the first sign that your body responds to emotional, physical and psychological stress and a reminder that we should slow down the paces and it`s time for a change. It should be noted that headache is not a disease but a symptom, 90% of cases are result of mild disorders due to emotional tension or prolonged contraction of the muscles of the head and neck caused by incorrect position of the cervical spine. When using herbs and conducting phytotherapy treatments we should be patient with both effects and results, since it can be long-term. The herbs cannot cure everything, but the valuable substances they contain (essential oils, vitamins, natural antioxidants, minerals, enzymes), can strengthen our body and make it more resilient and improve the metabolic processes. Some plants such as peony, chrysanthemum and dandelion, are usually present in our gardens, and we bring you five more natural plants that can also be used as a cure for headaches. 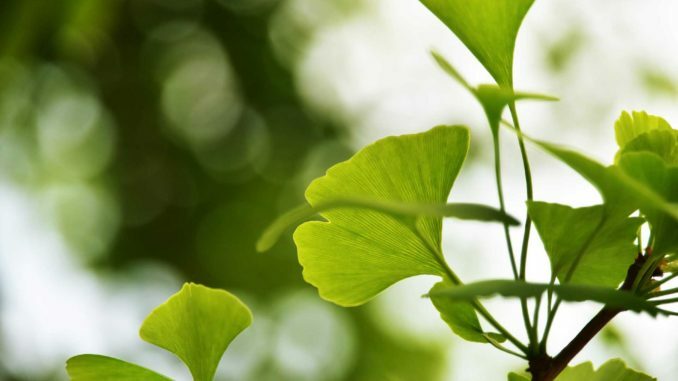 Ginkgo biloba tree naturally grows only in China but the healing effects of the plant is known worldwide. The high content of flavonoids, tannic acids and essential oils have beneficial effect on the central and peripheral nervous system, improving circulation and blood flow to the brain and can successfully heal dizziness and headaches. To prepare ginkgo biloba tea take five fresh and 2-3 dried biloba leaves, put them in a bowl and pour boiling water over. 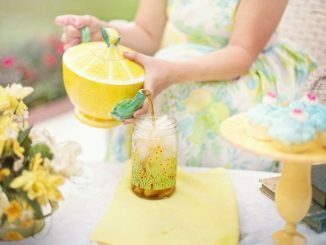 Leave for 10 minutes, strain the tea, sweeten with honey and drink in small doses (no more than two cups) a day. However, if you are taking medication for high blood pressure, blood dilution, epilepsy or antidepressants, avoid this plant. Side effects such as nausea, rash or insomnia can also appear. One of the natural remedies for headache is and thyme. 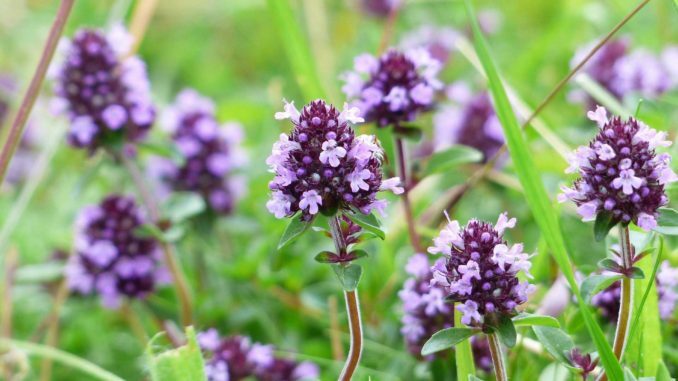 Medicinal leaves and flowers of this plant help in case of tension, cramps, asthma and excessive secretion of mucus, thyme oil relieves pain in the eye-temples and calms the nerves. Therefore, before bed times moisten a soft cloth or gauze with thyme oil and put the oiled part on the sore spot on the head. Thyme should be avoided in pregnancy, due to the fact that it can cause miscarriage. 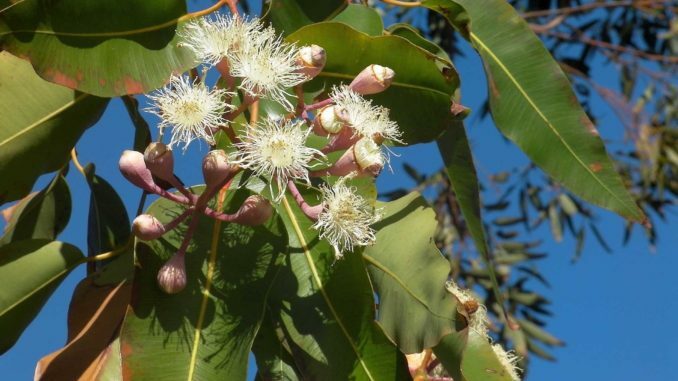 If a headache is a result of clogged nose, colds or sinus inhalation of eucalyptus oil can certainly help. In addition to inhalation, on a cloth or gauze put a few drops of eucalyptus oil, and then cover the sore place, but make sure the oil does not come in contact with the eyes. Lavender is one of the most famous and most applicable plants in aromatherapy certainly is lavender. As a natural painkiller, it soothes inflammation and tension in the body caused by stress, mental or physical exertion during the day. There are several ways to get rid of the headaches: place the bag of dried plant under the pillow, buy a bath or soap-based lavender or drink a lavender tea. If this does not help, try its essential oil, does not cause side effect and efficiently calms the headaches. Put 1-2 drops of oil on the palms, rub them and gently breathe in the fragrance. 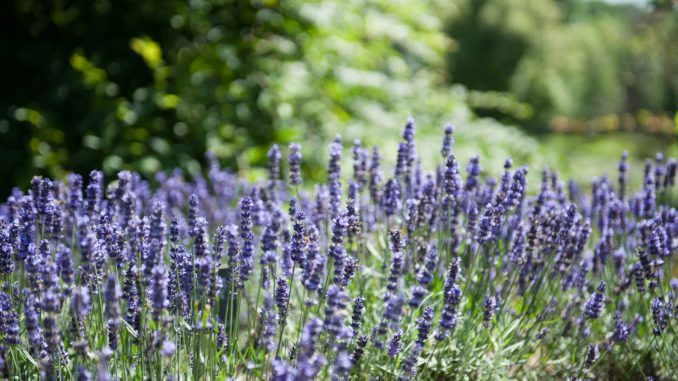 Due to the high proportion of linalyl acetate, lavender will in less than 10 minutes to relieve the pain. However, make sure you to buy natural lavender oil and not the synthetic oil, because it has the opposite effect it causes headaches. The best results in the treatment of lavender oil is achieved with so called evening headaches, given that it has a sleepy effect on the body. 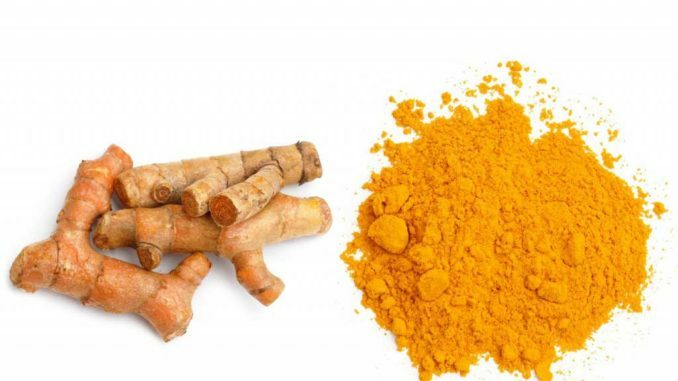 Turmeric is a plant from the ginger family, which contains one of the most effective pain neutralizers – curcumin. This valuable ingredient can be consumed in a number of ways: through the capsule, as a spice or as a tea. 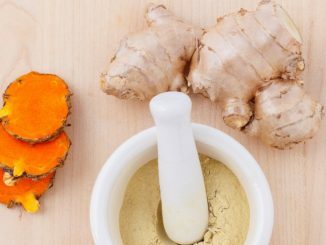 If you feel pain in your head, prepare the lunch on turmeric powder instead of oil, or pour 1 tablespoon of turmeric powder with 3 cups of water and let it boil a little. Drink the chilled tea sweetened with honey.